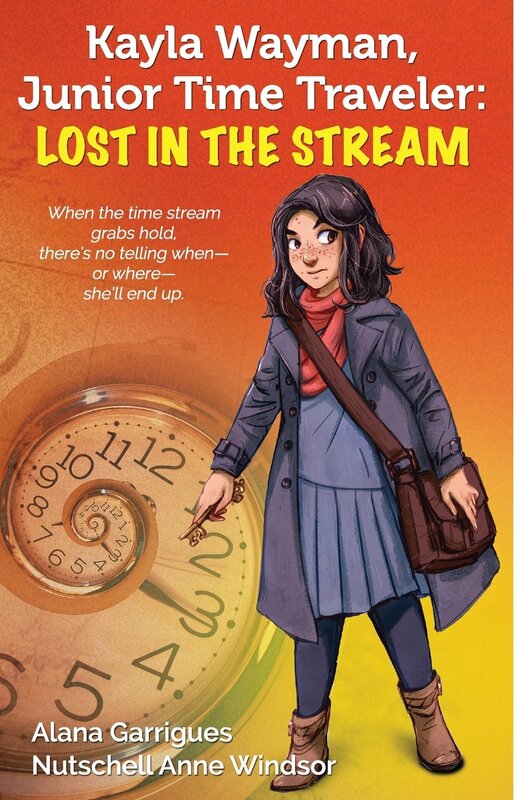 CHANDLER, AZ (November, 2018) — Winners of the 2018 Royal Dragonfly Book Awards have been announced and Kayla Wayman, Teen Time Traveler: Lost in the Stream has earned this year’s $500 Grand Prize as well as a First Place designation in the Middle Grade Fiction category. This is the first collaborative novel of its kind. Created by Alana Garrigues and Nutschell Anne Windsor with Cassie Gustafson, Tiffani Barth, Angie Flores, Lucy Ravitch, Peleise Smith, V.V. Cadieux, Bryan Caldwell, Inna Chon, Audrey A. Criss, Abi Estrin Cunningham, Scott Cunningham, Cacy Duncan, J.J. Gow, Glenn Jason Hanna, Caitlin Hernandez, Michelle Marchand, Donna Marie Robb, Judy Rubin, Mollie Silver, Amy Terranova, and Bernadette Windsor, the book was written in just one day. Armed with a two-page summary of a setting (the time and place where part of the story happens) and a character illustration of Kayla Wayman, along with some information about what kind of person she is, the Children’s Book Writers of Los Angeles (CBW–LA) set about writing their scenes. Then each author drew from his or her own personal experience and writing style to add their own unique touch to the story. The result is an action-packed adventure in time travel to Victorian era London, the Golden Age of Hollywood, and a Tokyo lab a whole millennium into the future. That might sound like something kids would dream of, but time traveling teen Kayla Wayman discovers that when the time stream holds her fate in its finicky grasp, it feels more like a nightmare. Wanting desperately to prove to her mom that she’s grown up, she breaks the rules and time-jumps alone. But a simple misstep throws her miles and decades away from her intended destination. Now she’s tumbling from city to city, through different time periods, directionless and afraid. Kayla must learn to master time and believe in herself, or she may never find her way home. For a complete list of winners, visit www. 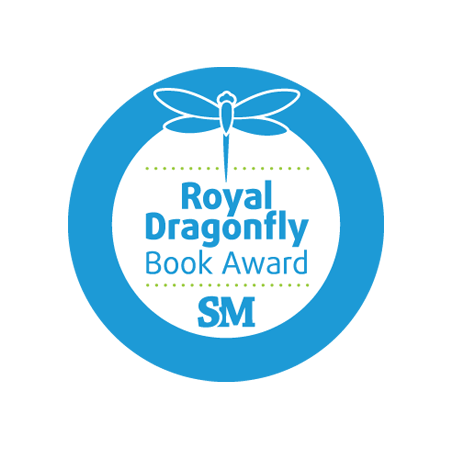 DragonflyBookAwards.com and click on “Winners.” The next Royal Dragonfly Book Awards contest is already underway. The final deadline for submissions is October 1, 2019. 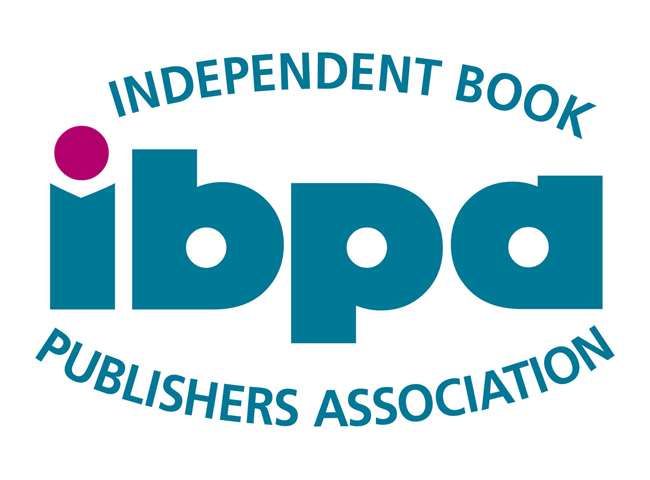 The final deadline to enter the Purple Dragonfly Book Awards, which recognizes outstanding children’s literature, is May 1, 2019. The Story Monsters Approved! 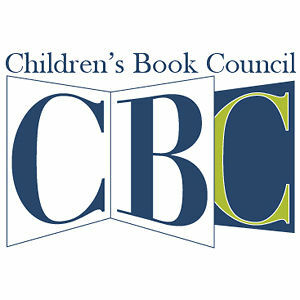 program identifies quality children’s books that have been kid-tested and judge-certified, making it easier for buyers to choose exceptional fiction and nonfiction books that parents will approve and youths will enthusiastically devour. This is an ongoing program and there is no deadline to enter. For complete rules and submission forms for these contests, visit www.DragonflyBookAwards.com and click on the contest of choice. For more information about the Dragonfly Book Awards and Story Monsters Approved program, email info@storymonsters.com or call 480-940-8182.